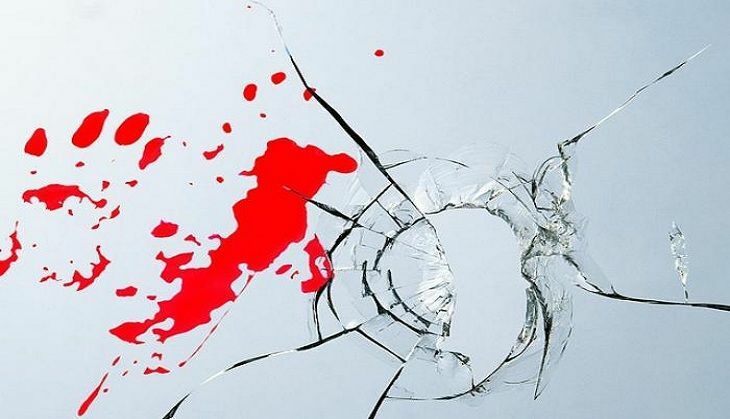 A priest from Jharkhand's Gossner Evangelical Lutheran Church, on 6 May, was killed by unknown assailants in Rourkela district of Odisha. The assailants slit the throat of Father Abraham Soreng and threw his body near a railway bridge in the city. The police could identify the body only with the help of his mobile which was found in his pocket. The priest, who hailed from Khunti district of Jharkhand, was in Odisha to meet the Bishop of Ranchi on 7 May. The Railway Police has registered a case and are investigating the gruesome murder.